Malaysia’s National eCommerce Strategic Roadmap has been launched last month by Prime Minister Datuk Seri Najib Tun Razak, with Malaysia Digital Economy Corporation (MDEC) given the mandate of developing the Roadmap. The Roadmap is aimed at doubling the country’s e-commerce growth to 20.8% by 2020 from the current 10.8%. 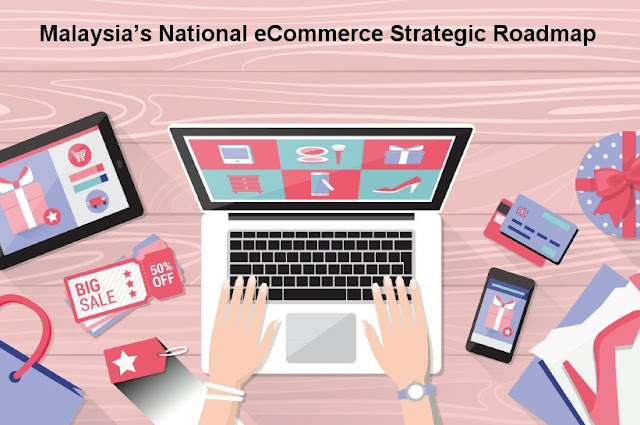 Here, we summarize it into 7 things you need to know about Malaysia’s National eCommerce Strategic Roadmap. 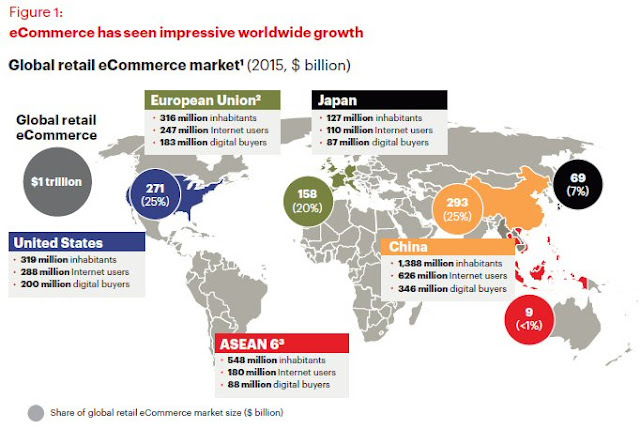 In 2015, global B2C eCommerce sales exceeded $1 trillion with every continent seeing double-digit growth. The United States, European Union, and China combined account for close to two thirds of the global eCommerce market size. 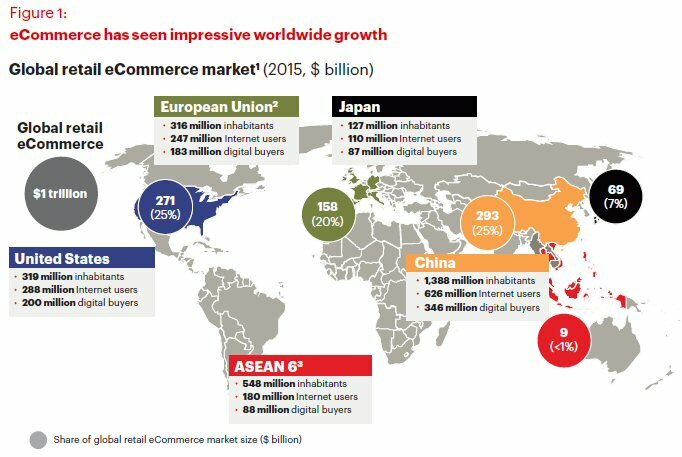 Although the size of ASEAN’s Internet users and digital buyers are comparable with Japan, it still remains <1% of global eCommerce volume. 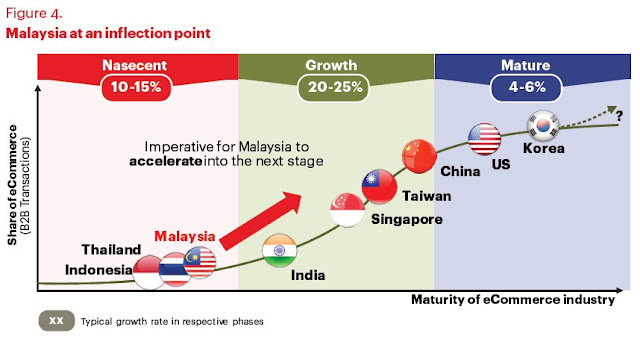 This presents a huge opportunity for ASEAN markets to demonstrate accelerated growth, with the right enablers. Thanks to the recent growth in online sales here, eCommerce contribution to GDP estimated to be RM 68 billion or 5.9% in 2015. If we forecast based on business-as-usual, we are expecting RM 114 billion or 15% eCommerce contribution to GDP by 2020. One of the objectives of the Roadmap is to boost to more than RM 170 billion eCommerce contribution to GDP by 2020. Future-proof existing businesses. 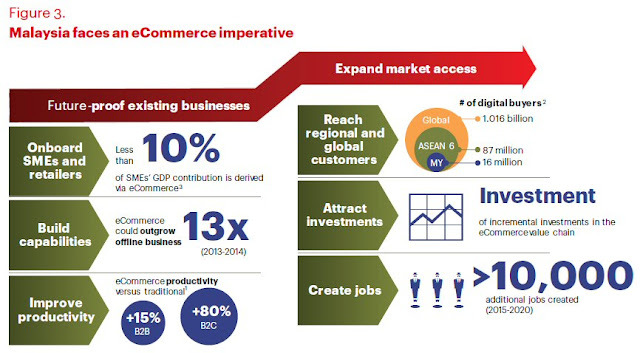 Today, less than 10% of Malaysian SMEs GDP contribution is derived via eCommerce. 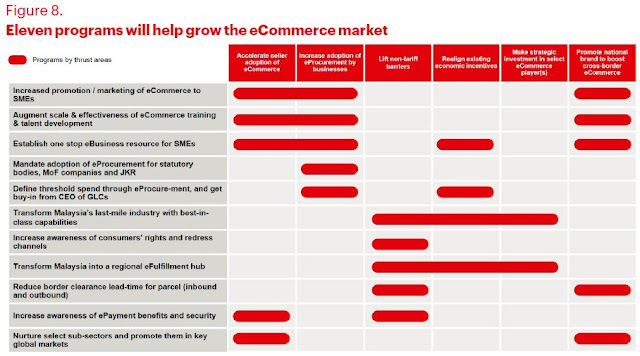 The companies that do not adopt eCommerce may face challenges to remain competitive. Indeed, eCommerce has the potential to improve productivity over traditional companies that focus only on bricks-and-mortar businesses. Malaysian SMEs that do not have the right capabilities to compete in the digital world stand to lose out in the future. Expand market access. Malaysia has 16 million digital customers, but the ASEAN region has about 87 million. Firms that can reach out even farther than the ASEAN region will gain access to more than a billion digital customers around the world. This offers tremendous opportunity to Malaysian firms that are able to capture the full potential of eCommerce. In addition to gaining new sales, eCommerce has the power to attract incremental growth in the eCommerce value chain and draw new jobs into the economy. When we trace how other countries - including Korea and the United States - have matured over the years and having reached a high level of eCommerce adoption currently, we can see that they underwent an extended period of accelerated growth. We see similar growth trajectories currently in some countries such as China, Taiwan, and Singapore, which are witnessing a rapid increase in eCommerce adoption in their respective countries. We believe that Malaysia is in a prime position to accelerate from its current nascent growth stage to an accelerated growth path and capture significant growth in eCommerce adoption in the near future. If Malaysia stays on its current course, it is estimated that eCommerce contribution to GDP would grow by about 11% over the next few years. This business-as-usual scenario translates into a GDP contribution of RM 114 billion by 2020. A focused government intervention via the Roadmap can double that growth rate: Malaysia could achieve more than 20% and a GDP contribution of more than RM 170 billion by 2020. 1. Accelerate seller adoption of eCommerce. 3. 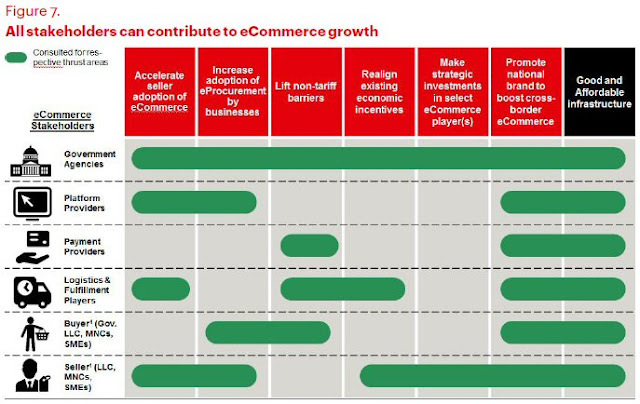 Lift non-tariff barriers in key parts of the eCommerce value-chain. 4. Realign existing economic incentives. 5. Make strategic investments in select eCommerce player(s). 6. 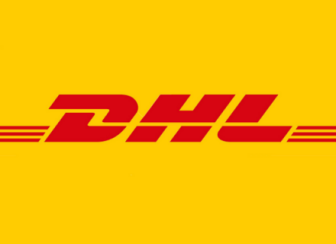 Promote national brands to boost cross-border eCommerce. Malaysia’s National eCommerce Strategic Roadmap enables all stakeholders in the eCommerce ecosystem to contribute to the national ambition of doubling the nation’s eCommerce growth. 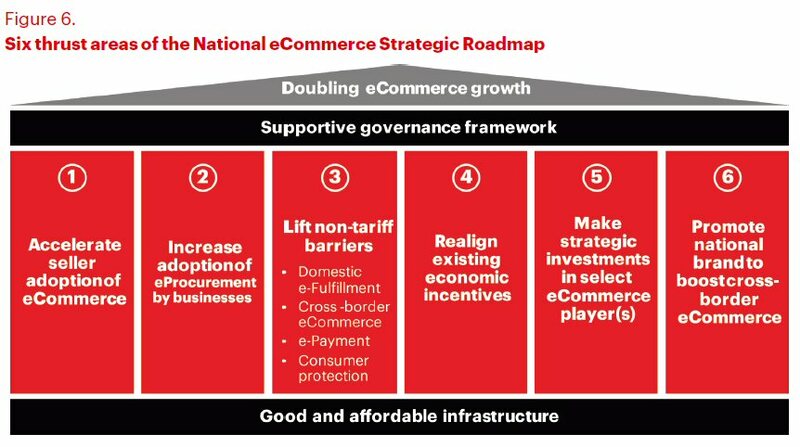 For full details of Malaysia’s National eCommerce Strategic Roadmap, download from MDEC Media Center or direct download link here. Note: All visuals and text above are summarized or extracted from the Roadmap document owned by Malaysia Digital Economy Corporation (MDEC).